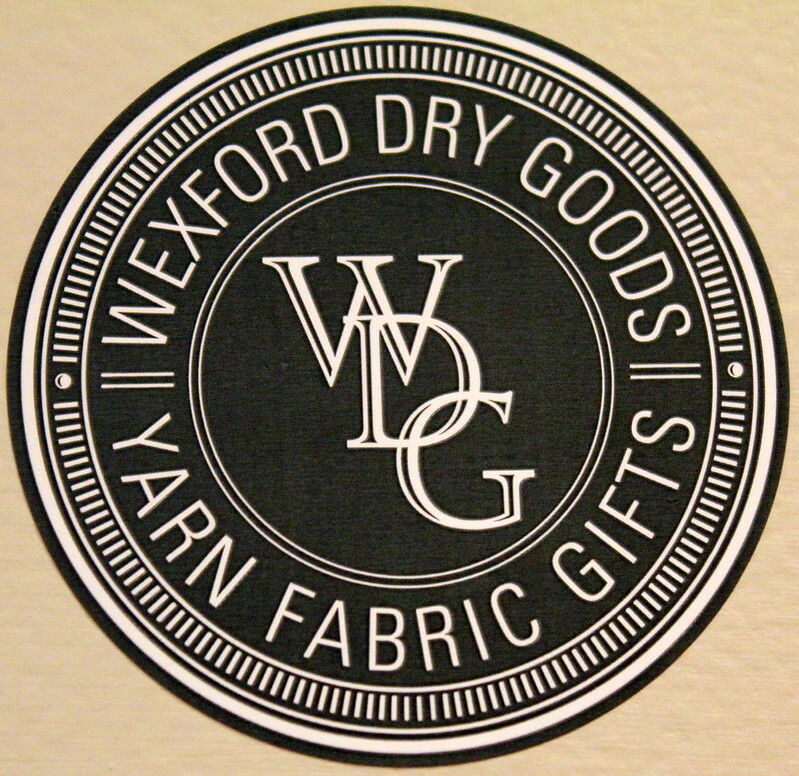 I couldn't believe my good fortune when I happened upon Wexford Dry Goods, a quality fabric, yarn and gift shop, conveniently located in my town, Wexford, PA! I was so excited to visit the store for the first time and was very pleased to meet the owner, Carolyn McKeating, who has shown her obvious commitment to the community and to the love of fine crafts. 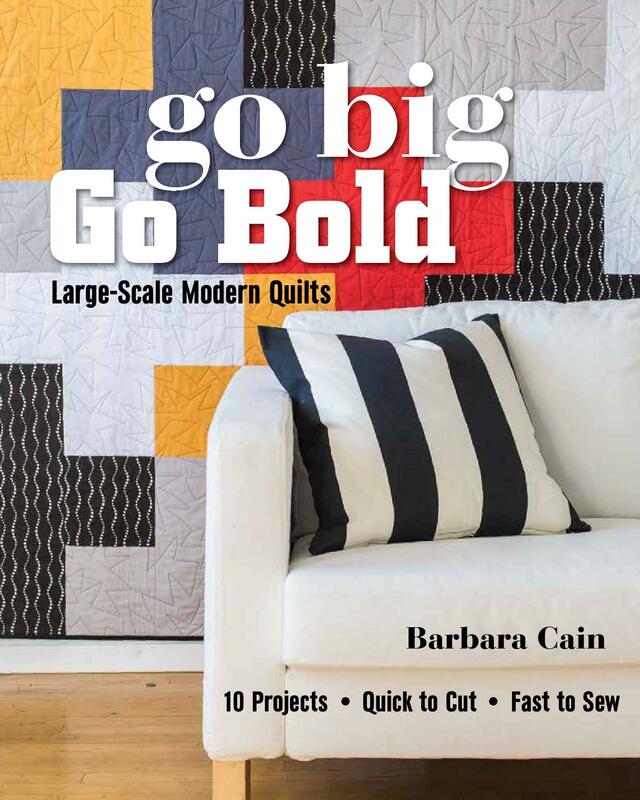 The latest quilting fabrics, colorful yarns, quality gifts, woolens, notions, publications, classes and a spacious, well appointed learning/work area, are all offered at this adorable respite. While there, I couldn't pass on this Riley Blake Chevron nor on the Kaffe Fasset Spot, both useful additions to my stash. 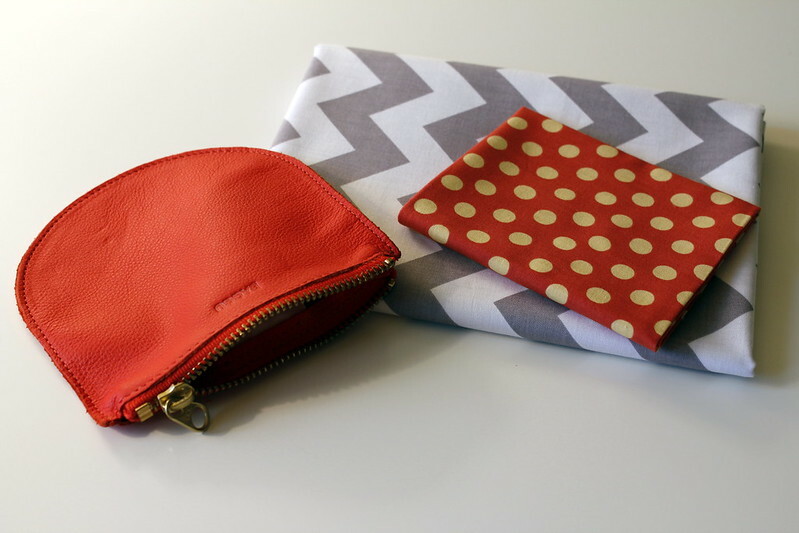 I was also happy to purchase this little Baggu leather pouch, a daring red cutie that will be gifted to a friend at our annual holiday brunch. 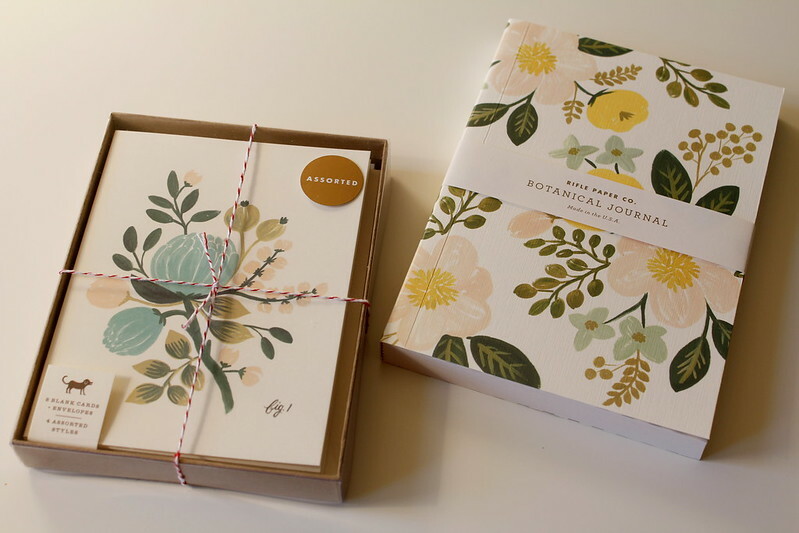 Also at Wexford Dry Goods, I was introduced to products from the Rifle Paper Company. Just so cute; more gifts for the brunch. 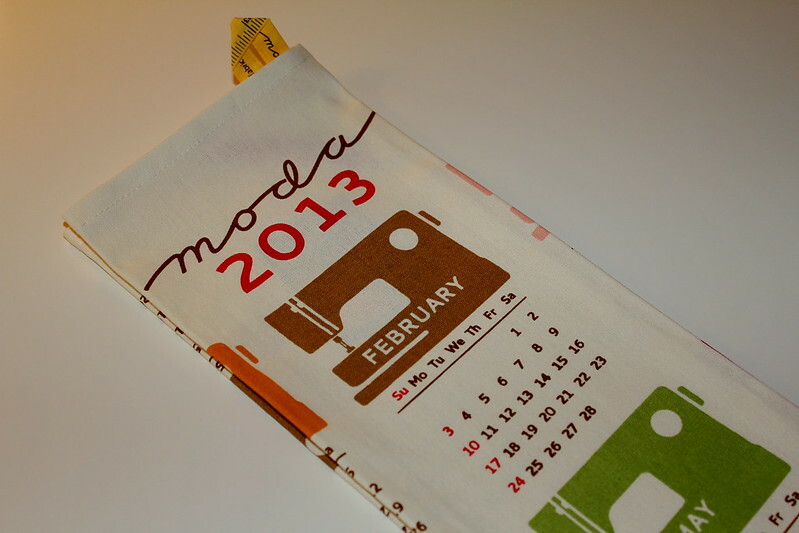 Lastly, my shopping experience was topped off with this MODA calendar dish towel. I'm constantly on the search for small prizes for the weekly, three handed Hearts game that I play with my mother and my sister. I wonder who the lucky winner will be this week. Maybe I'll stack the deck! If you are in the area, or even if you are not, be sure to stop by Wexford Dry goods and plan on spending some quality time there. It is well worth the trip. Wow, B! What a find! This sounds like a little slice of heaven. Maybe I'll have to take a drive up there someday. Thanks for sharing and including the shop hours! Excellent patterns and great design.